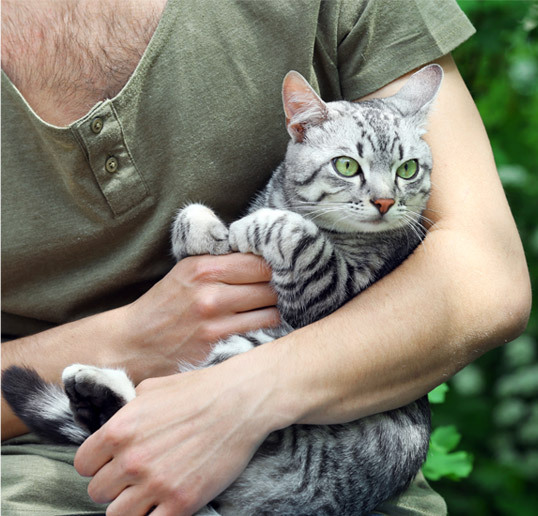 Devoted to your pets’ wellness, furever. Enjoy those special moments together. 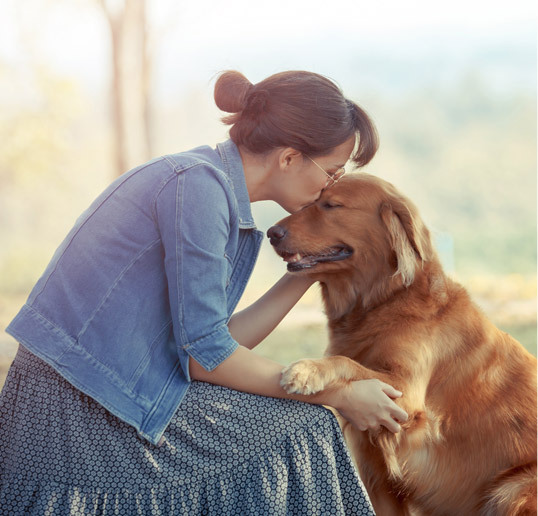 Your furry family members deserve to feel their very best. Our goal is to give all pets a better quality of life day-to-day, but also to live longer, healthier and happier lives. To provide your pet with the best, most reliable, consistent and safest CBD treats and products on the planet. We pride ourselves on having the highest standards of quality for not only our CBD oil, but also for the natural ingredients we use to make our treats and balms. Our goal is to give all pets a better quality of life day- to-day, but also to live longer, healthier and happier for the rest of their lives. 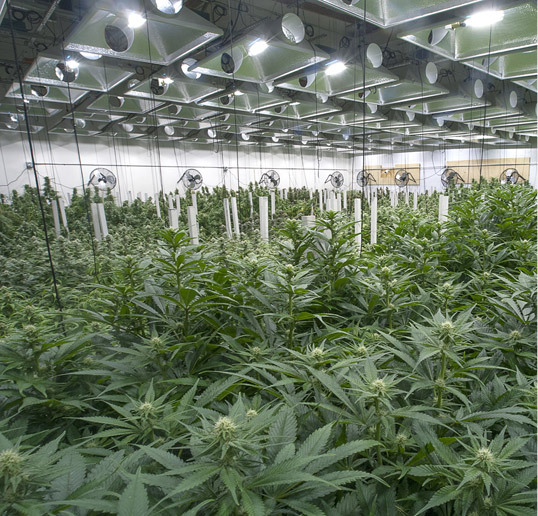 We use 100% pure full spectrum CBD oil derived from premium-grade cannabis plants grown in our state of the art indoor facility in Farnham, Quebec. 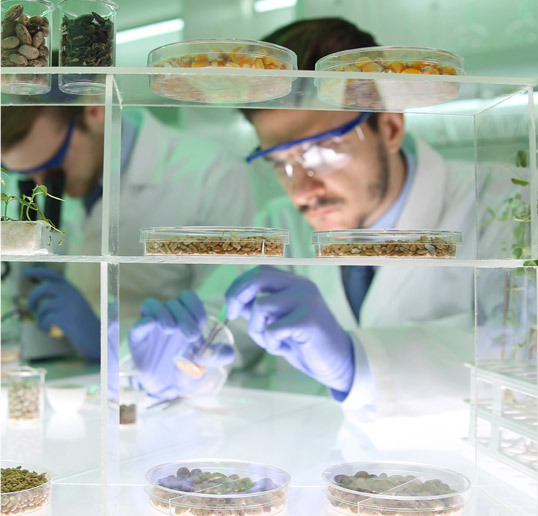 Our plants are grown hydroponically and nurtured by expert growers. We do not and will never need to use chemicals or pesticides to grow our beautiful cannabis plants from seeds to maturity. Our products are safe and that’s an absolute guarantee. 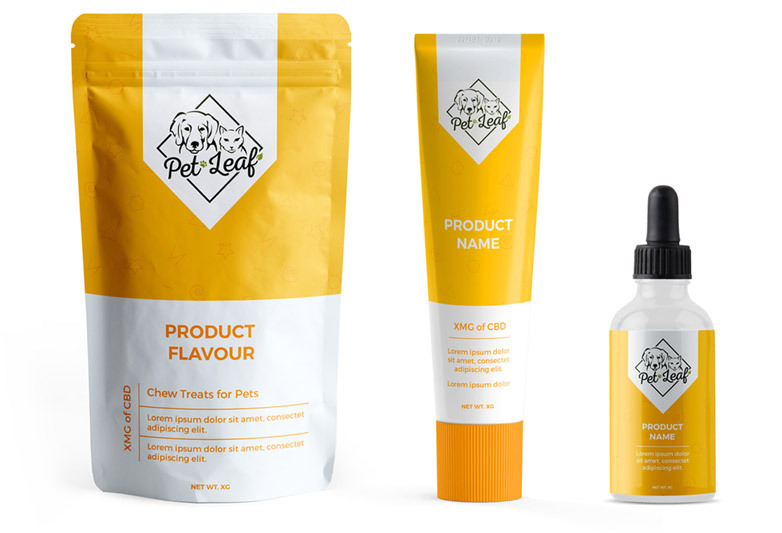 Our products do not contain THC, so they won’t get your pet high. Our products are legal across Canada and are non-GMO, pesticide- free & lab tested for optimal quality. 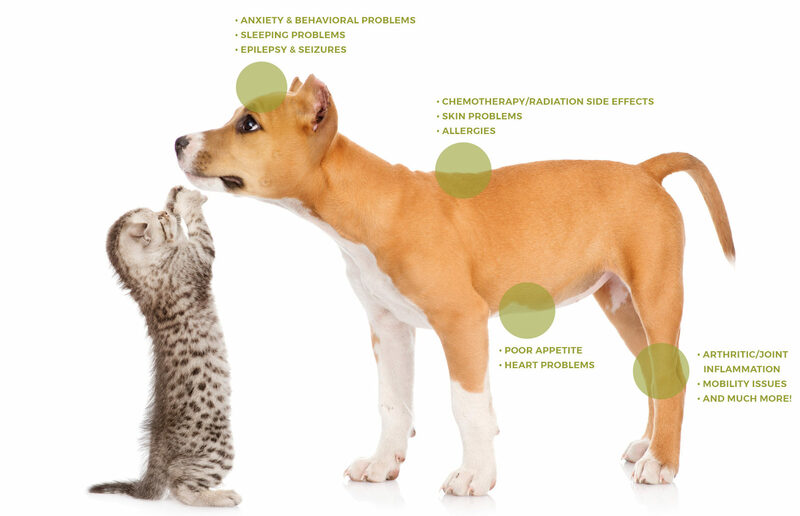 At Pet Leaf, your pet’s health and comfort comes first. We’re committed to bringing you all natural remedies with ingredients specially selected for your pet’s wellness. 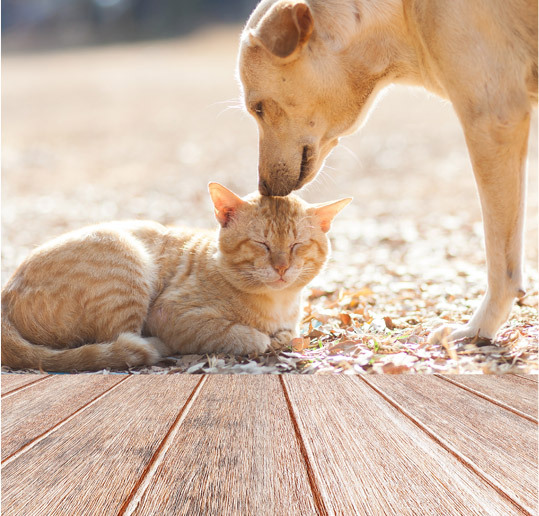 We are dedicated to reducing your pet’s pain or discomfort in a convenient, natural way, without all the side effects of traditional prescription drugs. Our pet treats calm stress and anxiety and are non GMO, no gluten and no dairy. Our full spectrum CBD oil is easy to use by dropping into any food or water, and has no additives or preservatives. PetLeaf products are made for yesterday, today, and furever. CBD is a popular cannabinoid but it lacks intoxicating effects altogether. Simply put, CBD does not get your pet high. Hailed as a “miracle” chemical compound, research is only beginning to uncover it’s magical healing properties. CBD’s subtle effects are primarily felt by relief from inflammation, pain, anxiety, psychosis, seizures, spasms, and other conditions without disconcerting feelings of lethargy or dysphoria. 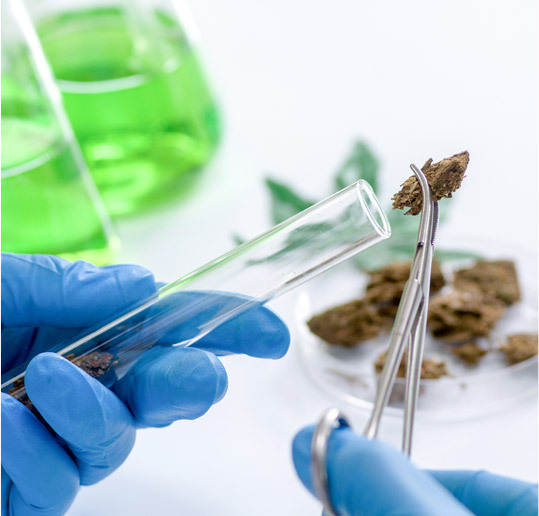 CBD has demonstrable neuroprotective and neurogenic effects, and its anti-cancer properties are currently being investigated at several academic research centers in the United States and elsewhere. Further evidence suggests that CBD is safe even at high doses.